The moment many Android gamers have been waiting for has arrived. Fortnite is now available for Android devices. Wait, not all of them. Just be happy if you own a Samsung Galaxy smartphone right now. Epic Games is launching a beta for Fortnite on Android. It begins today, and Samsung Galaxy users rejoice. Advance access starts August 9th, and for the next few days all Samsung Galaxy Note 9, Galaxy S9, Galaxy S9 Plus, Galaxy Note8, Galaxy S8, Galaxy S8 Plus, Galaxy S7, Galaxy S7 Edge, Galaxy Tab S4 and Galaxy Tab S3 users will be able to download and install the game. Galaxy owners can find the installer in the Samsung Game Launcher app. 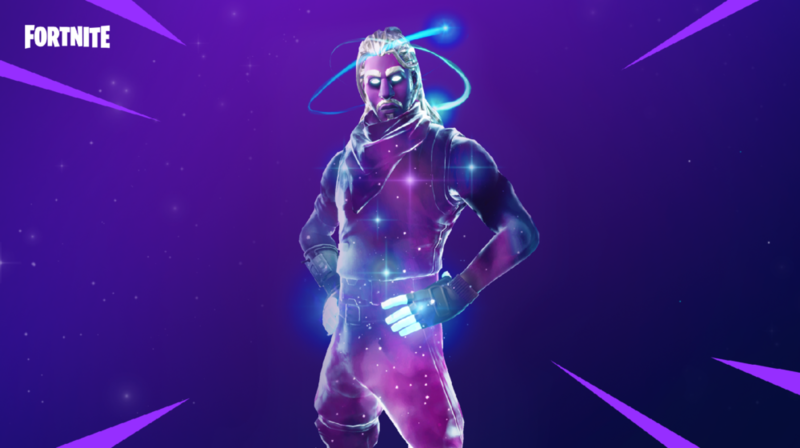 If you’re buying the new Samsung Galaxy Note 9 during its pre-order period — from August 10th until August 23rd, 2018 — you can choose either 15,000 V-bucks (in-game currency) with the Fortnite Galaxy skin, or a pair of AKG noise-cancelling headphones. Or get both for $99. In the meantime, the rest of us will just have to wait, or get a new Galaxy smartphone.